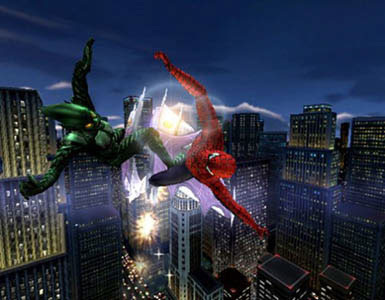 Spider-Man The Movie is a beat ’em up video game based upon the Marvel Comics character, Spider-Man, and is directly based on the first feature Spider-Man film starring the eponymous character. 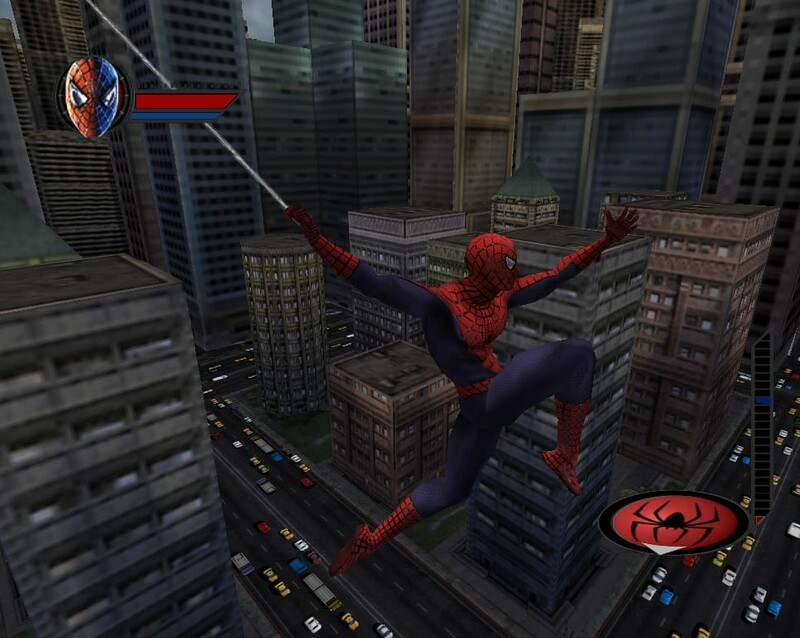 The basic abilities are swinging, zipping, punching and kicking, web, camera lock, and the Web Mode in Enhanced Mode. Depending on how the player combines different buttons, it makes different effects. Wall-crawling is automatic, and players are also able to lift up heavy and light objects such as cars and chairs. There are 21 different combat combos which Gold Spiders are used to gain these combos, with 4 web controls, each having a type of “upgrade” to each. There is also “stealth mode”, where Spider-Man is in shadow, and therefore is undetectable by enemies. This is necessary to gain extra points in the game.